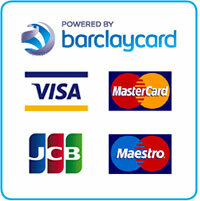 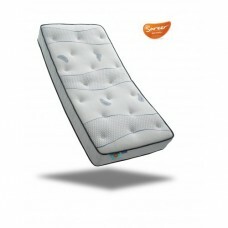 We have a fantastic selection of 3ft mattresses which are also known as single. 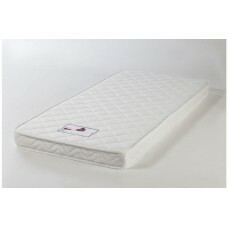 The approximate size of these are 3ft x 6ft3 or 90cm x 190cm. 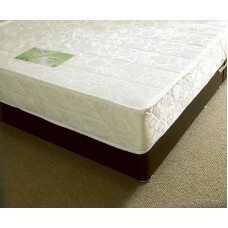 If your mattress is longer look in our extra long mattresses section or call one of our sales team on 01793 239496. 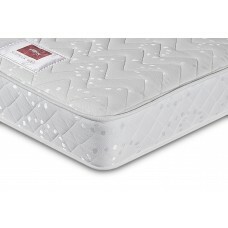 Featuring duo pads and polyester on both sides, the Sareer Aspire Kids Pocket Memory Matrah Matt..
Made from premium grade Reflex foam the Reflex Plus is a basic foam mattress with a soft tension. 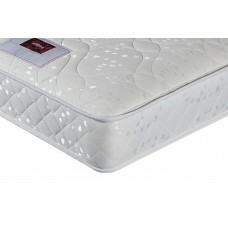 It..
A 15 cm foam mattress with a quilted damask, tape edged mattress (Also available in soft tension..
A 15 cm foam mattress with a quilted damask, tape edged mattress (Also available in a firm tensi.. 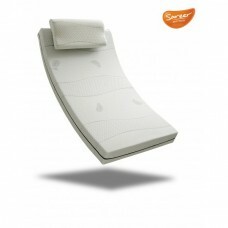 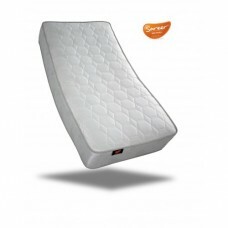 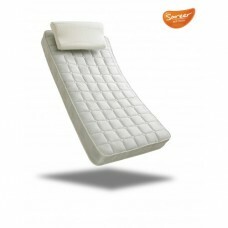 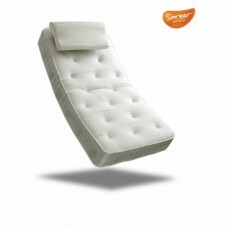 The Sareer Orthopaedic Mattress contains an open spring unit which provides you with excellent level.. 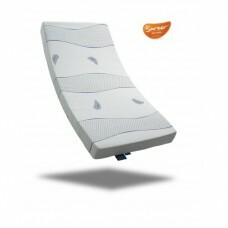 If you prefer a softer feel mattress that still provides outstanding comfort and support, then our S..
Sareers Cool Blue Pocket Memory Mattress features pocket springs and comprises a layer of Cool blue ..